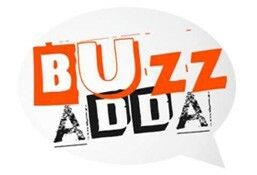 Buzz Adda is currently closed for delivery and it will open at . Bread coated with spiced gram flour and deep fried. Toasted bread topped up with cheese, onions, capsicum and green chillies.